High quality medium duty Megaflat blue layflat hose. 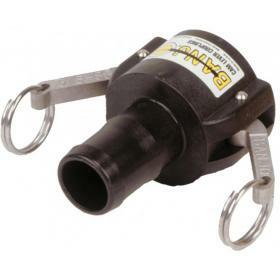 Ideal for general purpose transfer or irrigation duty. Priced per metre cut length. 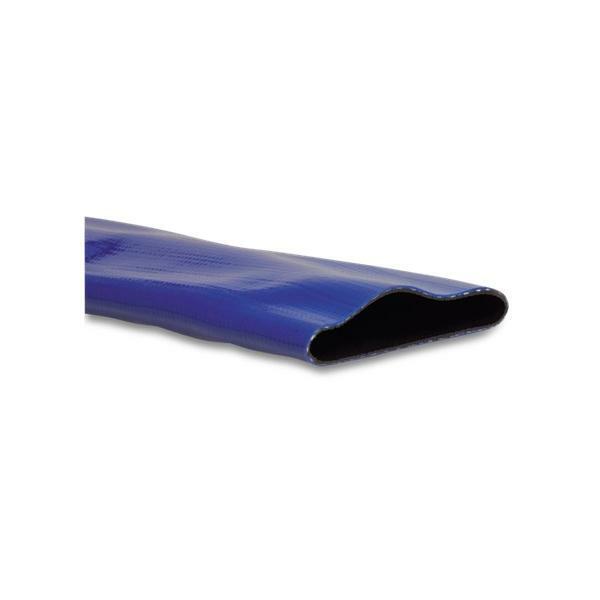 High quality medium duty Megaflat blue layflat hose. 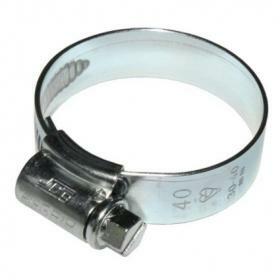 Ideal for general purpose transfer or irrigation duty. Priced per metre cut length, see below for complete coils. 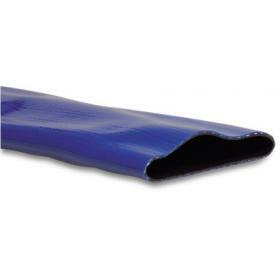 High quality medium duty Megaflat blue layflat hose. 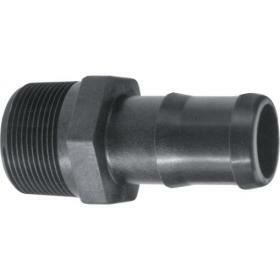 Ideal for general purpose transfer or irrigation duty. Priced per full coil.